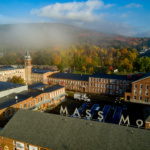 The Massachusetts Museum of Contemporary Art (MASS MoCA) is about to become the largest museum of contemporary art in America. 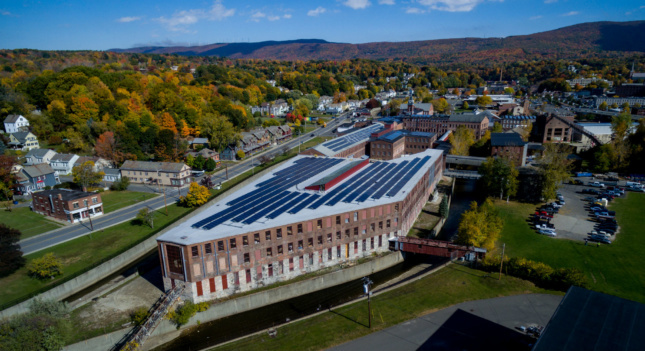 Sitting at the heart of downtown North Adams, the sprawling museum inhabits a hodgepodge of 26 structures, all former 19th-century factory buildings, and the largest of which has just completed renovation. 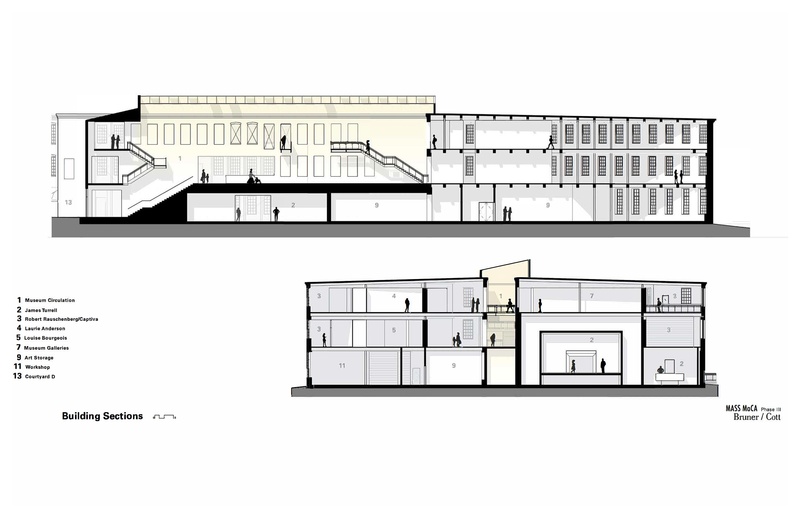 When it opens, Building 6 will add 150,000 square feet to the museum’s already impressive capacity, almost doubling it in size. 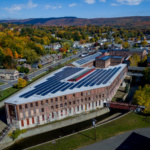 The building boasts almost an acre per floor plate and is wedged at the convergence of the Hoosic River, making it an odd triangular shape. 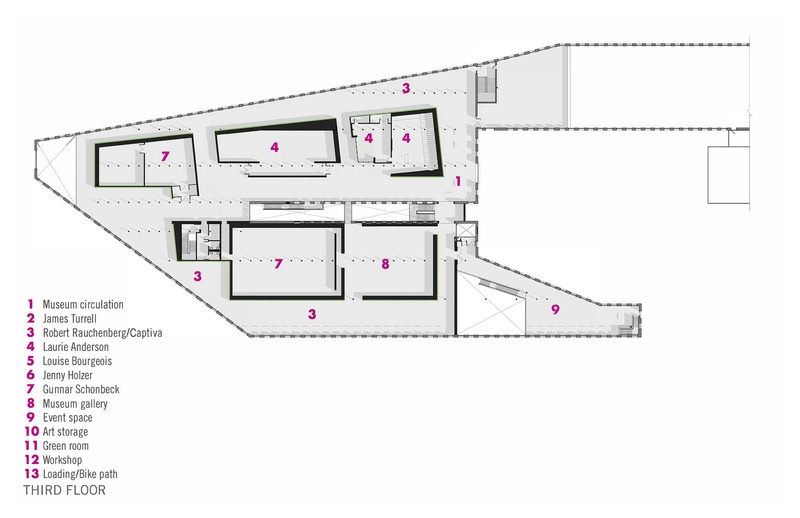 The point of the triangle marks the end of the museum and is highlighted with a newly-created double-height wall of west-facing windows looking out at the surrounding mountains. 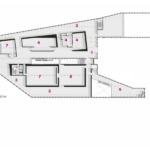 With such a large amount of ground to cover, the design team at Cambridge, Massachusetts–based Bruner/Cott & Associates decided to treat the space as a landscape, with artist-dedicated rooms and two-story volumes punctuating the relentlessly horizontal space, according to lead designer and Principal Jason Forney. 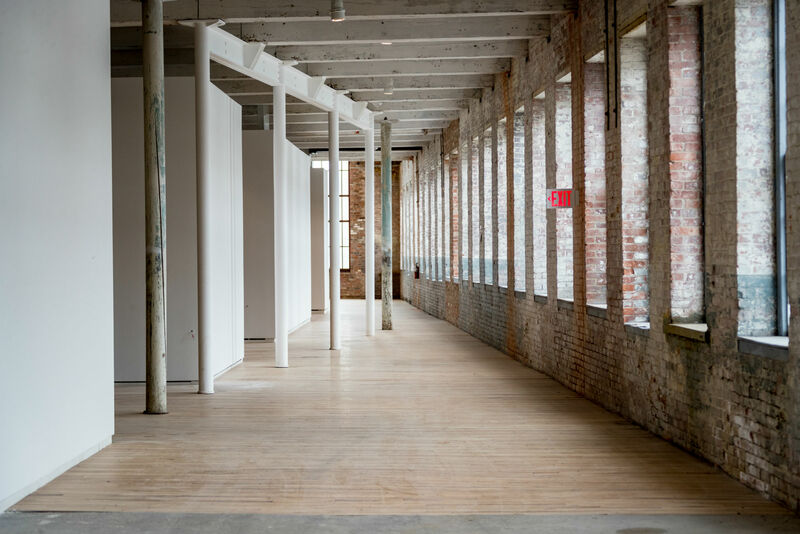 Altogether, Building 6 brings MASS MoCA’s total gallery square footage to 250,000 square feet, of which 40,000 square feet of space is dedicated to the performing arts. 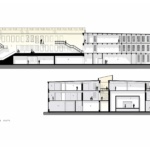 (Performing arts makes up about 50 percent of the museum’s programming.) 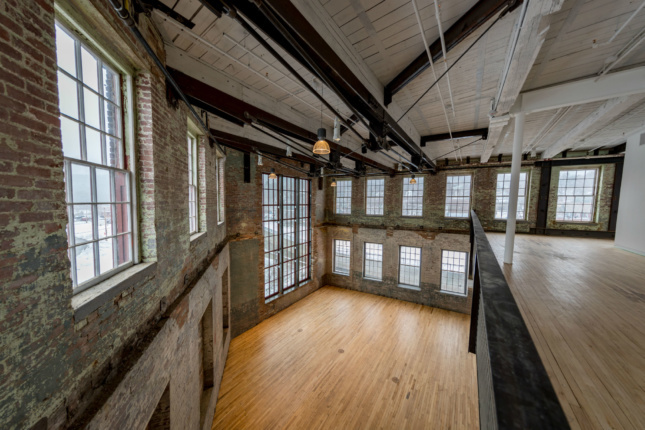 With new event spaces and an expanded back-of-house in Building 6, the museum is now more equipped to cater to their summer music festival crowds and provide artists with more workshop space to realize their art. As the latest addition comes together, teams of fabricators and curators are working to realize some of the complex site-specific works that will soon call MASS MoCA home. 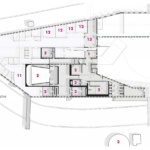 In the exhibit of works by James Turrell, whose pieces require large volumes of space, a team of nineteen people has been working since December. 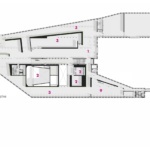 Because Turrell uses light and color fields, it was important for him to provide visitors with moments of visual quiet to help their eyes adjust between the different atmospheres, which he was able to coordinate with the design team. 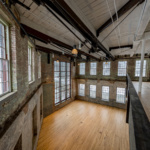 Where Turrell required volume and circulation, MASS MoCA’s new Louise Bourgeois artwork required beefing up the already hardy structure. 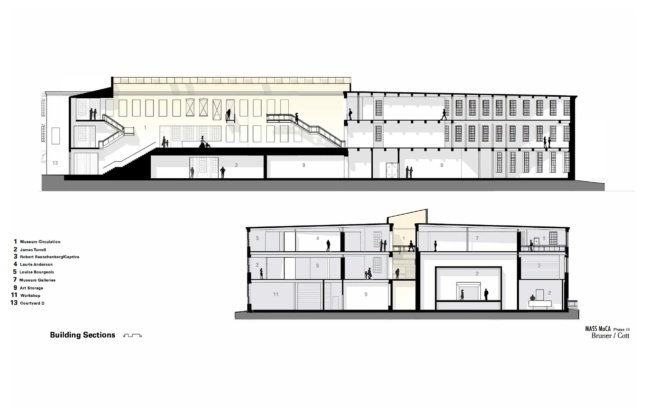 The museum will host several of her marble sculptures, one of which weighs 15 tons. In order accommodate these pieces, a new concrete structure and steel fillers were added, and a hole was cut into the side of the building to crane the sculptures into place. 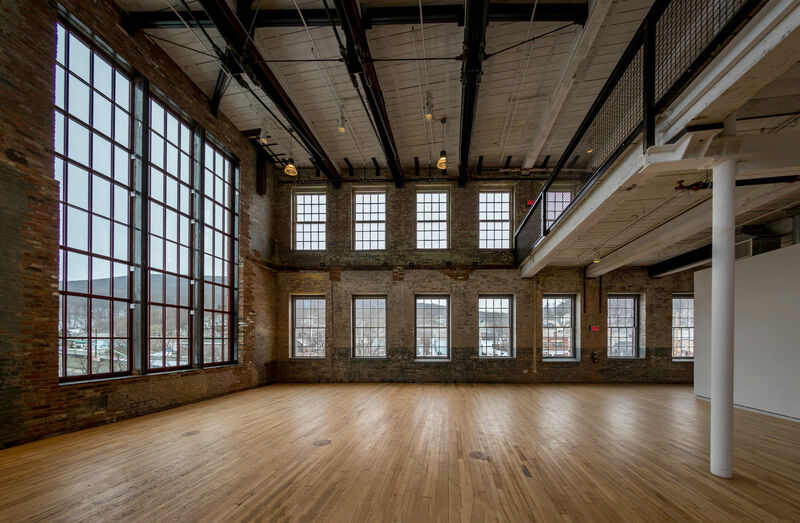 It may sound like a lot of gymnastics, but as Director Joseph C. Thompson put it, it’s what Mass MoCA was designed to do. 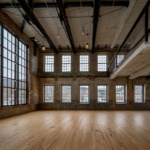 The building’s ‘rugged’ and ‘raw’ aesthetic is preserved, but not without a few alterations. 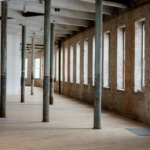 Columns were removed where necessary and replaced with “ghosts,” or wooden caps in the floor. 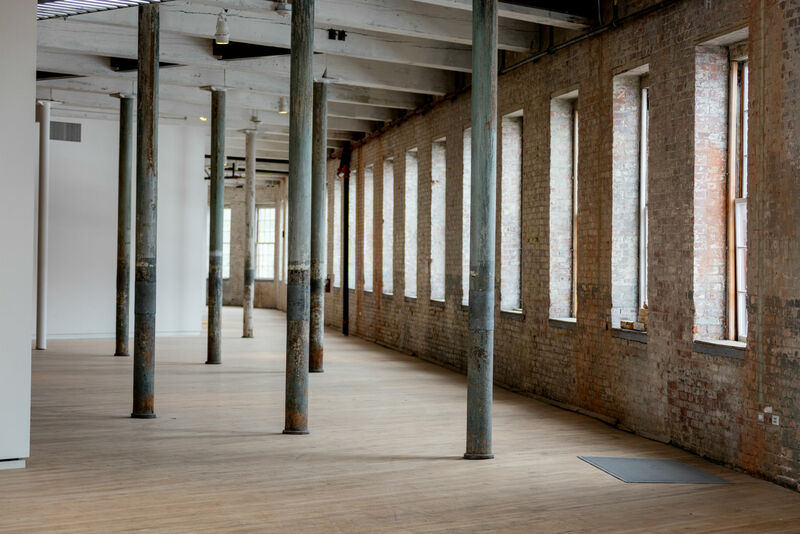 New steel columns were placed to bear the burden of their ‘ghosted’ brethren and were painted with white fire-protectant paint, standing in stark contrast to their weathered wooden neighbors. 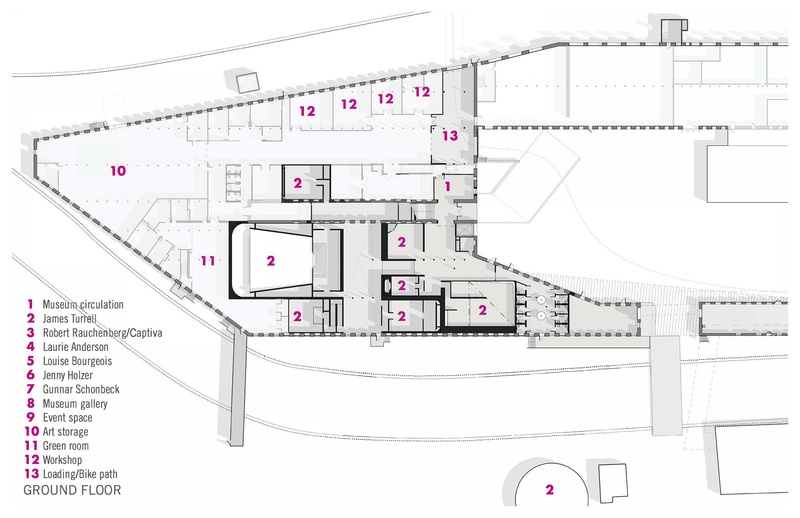 Rather than disguise the alterations to preserve the building’s character, each intrusion was highlighted as a visual index of the building’s new life. 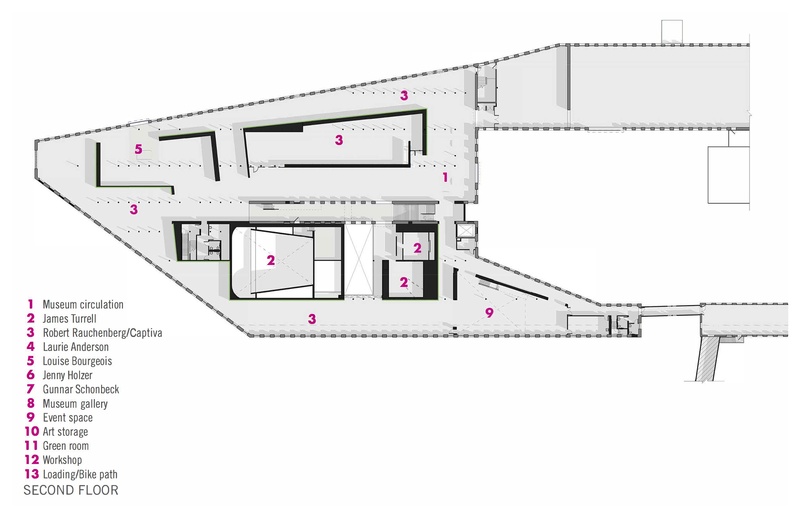 The new space promises to be an intriguing precedent for future museums and, if nothing else, will be a great place to get your steps in walking the almost four miles of galleries. 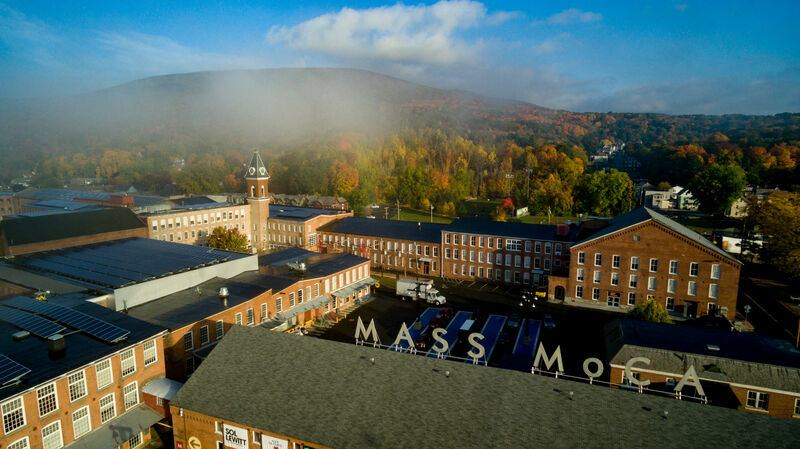 MASS MoCA will open Building 6 on May 28 and will house works from James Turrell, Louise Bourgeois, Jenny Holzer, Laurie Anderson, Gunnar Schonbeck, and many others. 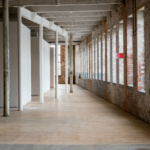 For more information about the museum and to visit the new space, visit MASS MoCA’s website here.